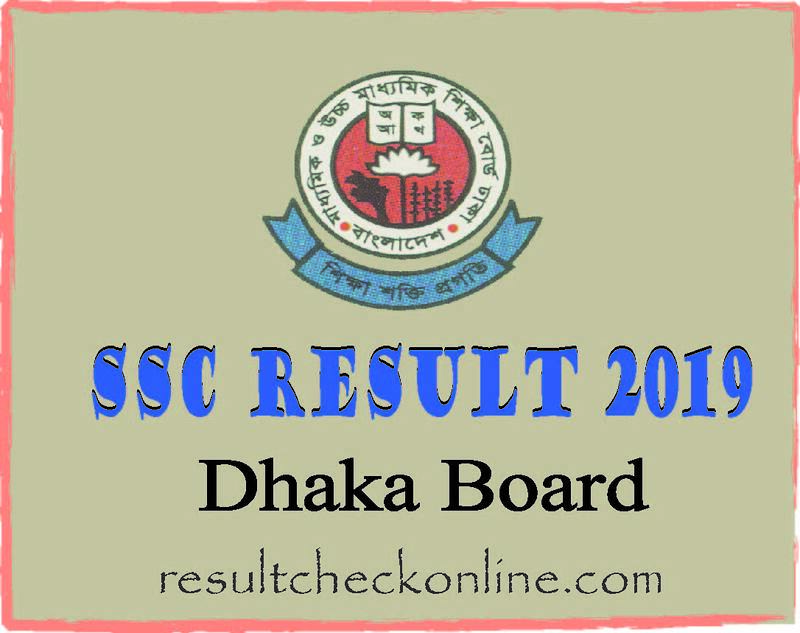 SSC Result 2019 Dhaka board! Dear SSC examines, you are most welcome to Dhaka Education Board SSC Exam Result 2019 with Mark-sheet content. Dhaka education Board is one of the biggest Board in Bangladesh. Every year a lot of student attends the SSC exam in Dhaka Education Board. They are very excited for SSC Exam Result 2019. Dhaka Board’s official website is www.dhakaeducationboard.gov.bd! Dhaka Education Board publish Date is 6th May, 2019. If you are SSC Exam candidate of Dhaka Education Board, this content just for you. There are many option to Check SSC Exam Result 2019. As such: Check by SMS, Check by online, Check by App etc. Many student ask me that how to check SSC Exam Result 2019? So we have write the content that how to check SSC Result 2019. Staying with us and continue reading this content. Under the Dhaka Education Board 1.85 Lakh student attends the Secondary School Certificate (SSC) Exam. Most of the student are like to check free and fast SSC Exam Result 2019. They are searching how to check SSC Result 2019 free and fast. In this content, we will suggest you how to check SSC result 2019 very fast and free. SSC Dhaka Education Board first three words Roll Number SSC Passing Year and Send to 16222. At present, maximum SSC level students have a smartphone with internet connection. So this is the best of way for SSC Exam Result 2019, which is that check by online. First, you need to enter the Bangladesh Education Board Official website www.educationboardresults.gov.bd or www.eboardresults.com. After entering the both websites, examine need to provide Examination, Passing Year, Board, Result Type, SSC Roll & Registration Number with right Security Key. Examination as SSC/Dakhil, Year as 2019, Board as Dhaka Education Board, Result Type as Individual Result, SSC Roll & Reg. No and type right Security Key and click the “Get Result” or “Submit” Button. All work done, wait for page load. After page load completely, you will see your SSC Exam Result 2019 With Full Marksheet. Note that, the result published Day, the Official website page load speed is very slow because overload traffic. So, many people are searching how to get SSC 2019 result by mobile SMS? But every single message charge 2.44 Taka. So, people chose any public exam result see online because it is fully free. We hope, you completely understood, how to check SSC Result 2019 by SMS, Online system. If you have any question about this Dhaka Education Board SSC Exam Result 2019 content? Just comment here. We reply as soon as possible.